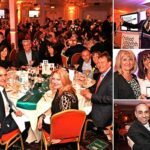 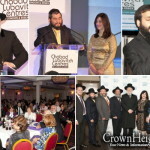 They will join colleagues Rabbi Moshe and Brocha Muller and Rabbi Odom and Henny Brandman, under head Shluchim Rabbi Aryeh and Devorah Sufrin of Chabad Lubavitch North East London and Essex. 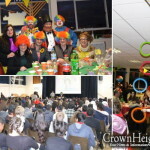 Their new roles are part of an exciting and ambitious 5-year plan for the whole of Essex, which includes a new building project (currently underway) in Gants Hill, Ilford, Essex, and seeks to establish new Chabad centers in Epping, Westcliff and other areas within Essex. 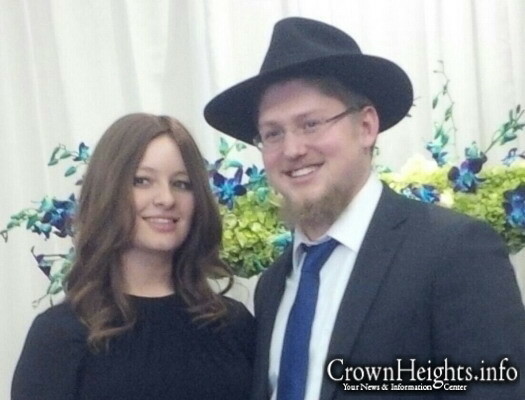 CrownHeights.info wishes the young couple much success on their new Shlichus.